We have really enjoyed the warmer, brighter weather this week; the skipping on the playground is great to see and the children are making such progress! It has been delightful to see our chicks growing; staff have created so many learning opportunities focused around the chicks. Four Goldfinch children enjoyed teaching the Fledgelings children all about them. On Wednesday I had a consultation meeting with our Education Welfare Officer. I am pleased to have her support as she guides us to maintain and improve attendance of all pupils. I would like to take this opportunity to reinforce the importance of consistent school attendance and the strong correlation between attendance and academic success. We do understand that at times pupils will be unwell but with holiday absence on top of this a pupil can quickly become deemed as persistently absent. At the end of the summer term we will be awarding certificates for attendance of 98% and above. On Thursday we had a fire drill; the behaviour of the whole school was fantastic and the best we have seen in that situation. We had safely evacuated the school and completed registers of staff and pupils all within 2 and 1/2 minutes. Well done to the children, all staff felt very proud. It has been a busy week for staff. We have had a supply teacher for much of the week in Rosefinch and also cover for Mrs Guillaume and Mrs Dodds to attend a Pie Corbett, Talk4Writing course in Oxford. Mrs Lawrence has been in school for handover time with Mrs Weston which I know is invaluable. It will be very sad to say goodbye to Mrs Weston next Friday; I hope you can join us for our end of term assembly and cup of tea afterwards. A letter also went home this week to inform you that Mrs Leen will be leaving us at the end of the school year. Mrs Leen has been a valued member of staff for many years. She has made the decision to return to Australia to be near family. We have begun the process of recruitment for September and I will keep you informed. 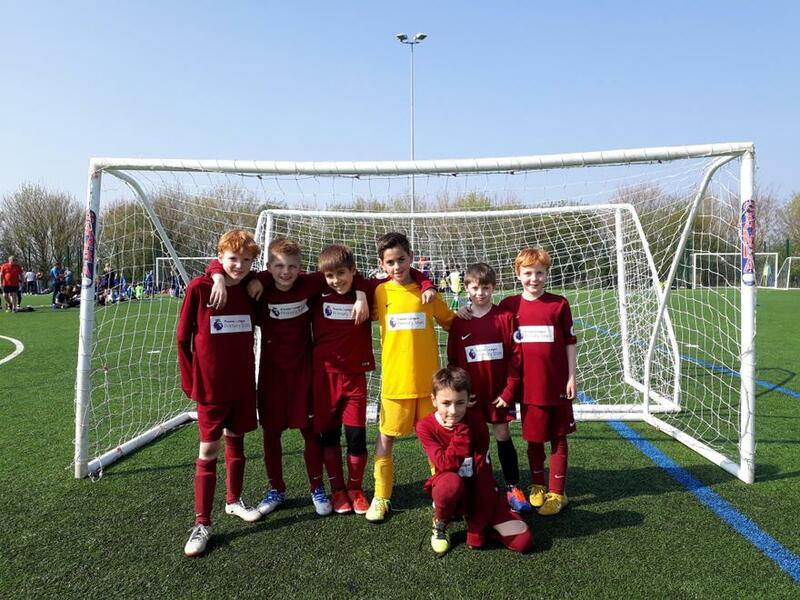 Today Mr O'Reilly and I took some Year 3 and 4 boys to a Madjski football tournament; they came 3rd in their group and played very well all day. Thank you to Mr Grenfell who has led the younger football club this year, the tournament was a great way to finish. Finally I wish all mums a special and relaxing Mothering Sunday. I know many of us will be enjoying seeing the school choir perform at WASMA on Sunday evening. The children have worked so hard and Mrs Gan even harder!! Thank you to Mrs Gan, the children and parents for supporting such a wonderful event. I look forward to seeing you there.